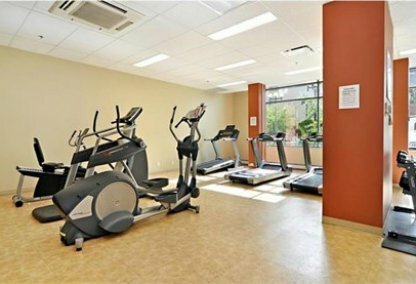 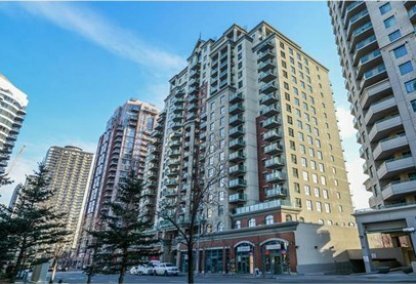 Find the newest Tarjan Pointe condos for sale in Calgary! 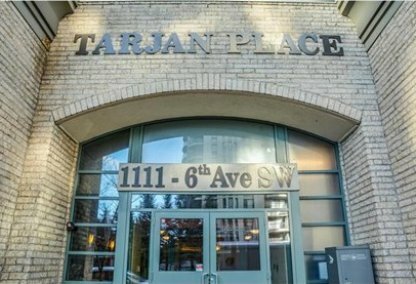 For information about Tarjan Pointe real estate for sale or to schedule a personal condo showing call your Tarjan Pointe Calgary real estate team today. 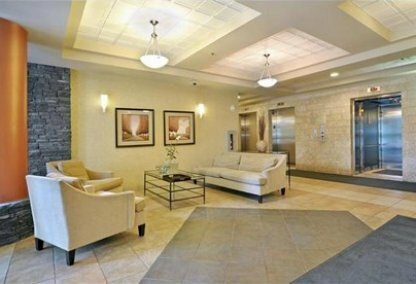 If you have any questions or inquiries about Tarjan Pointe condos, don't hesitate to contact our team. 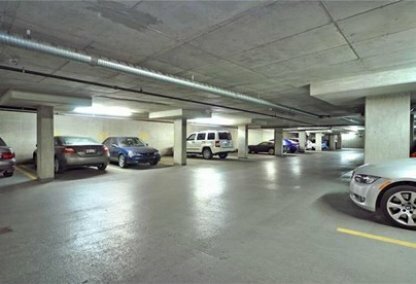 Justin Havre & Associates can be reached online, or by phone at (403) 217-0003.